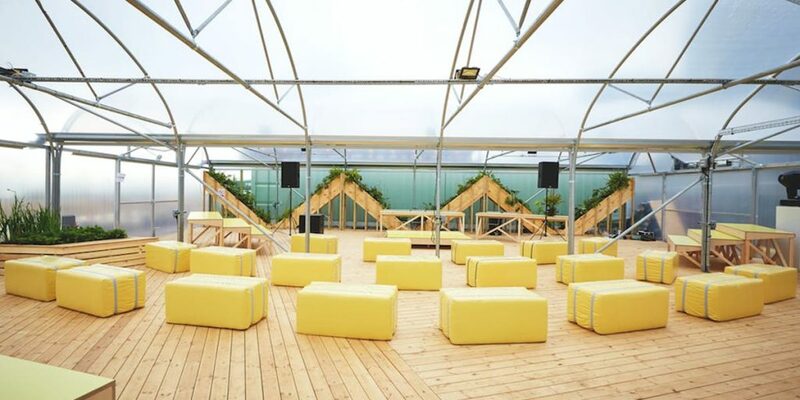 The venue is just a short walk from North Greenwich tube station, one stop from Canary Wharf, four stops from London Bridge and directly next to Emirates Air Line cable car. 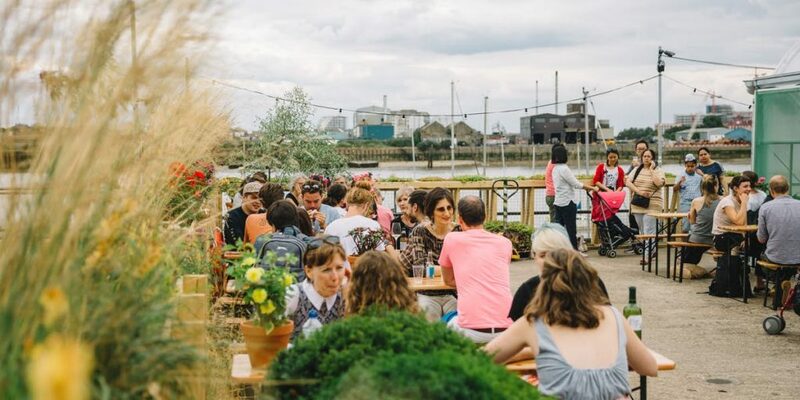 With room for groups of up to 400, The Jetty is a green oasis, surrounded by iconic panoramic views of the Thames. 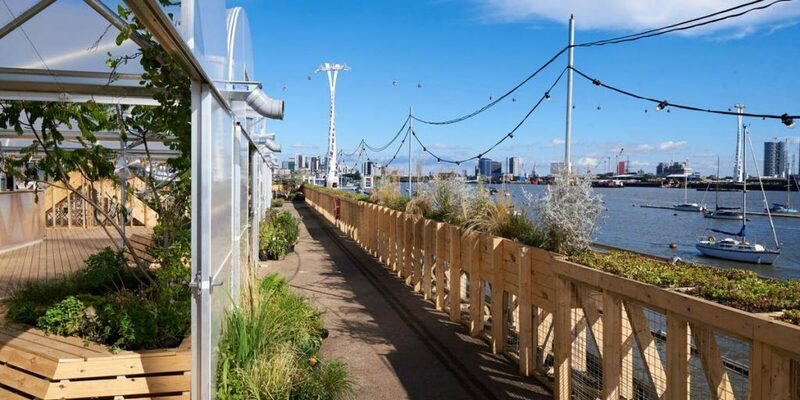 The Jetty is an extraordinary floating garden located in London's newest culture district; Greenwich Peninsula. 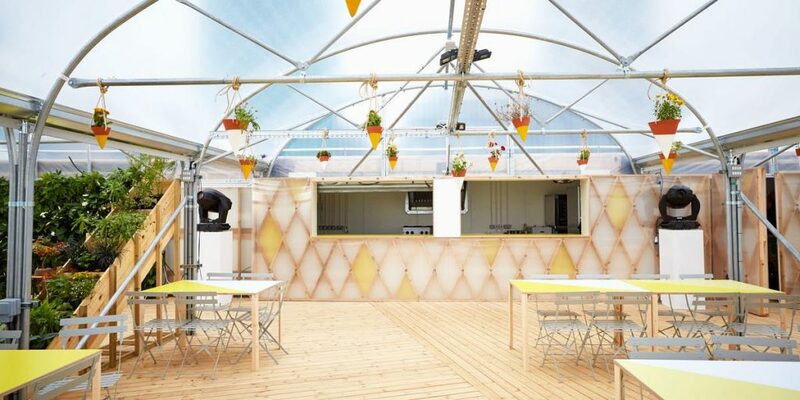 This unusual greenhouse venue enables guests to dine al fresco and provides the perfect backdrop for corporate away days, private events, summer parties. 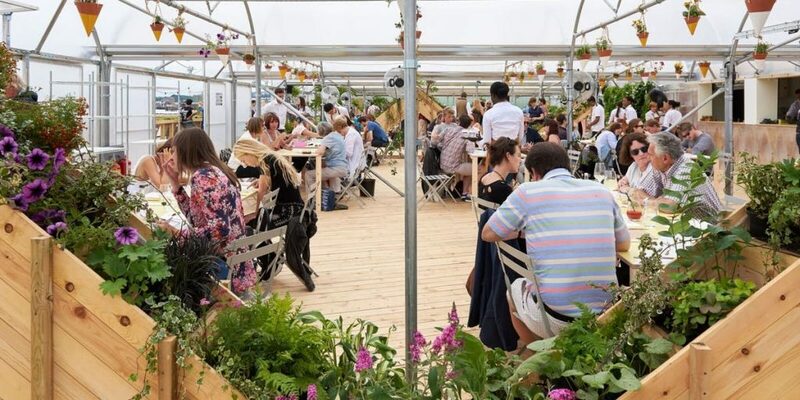 The venue is also suited to creative workshops, experiential, pop-up and immersive events, which can use the space to create a botanical themed hub of creativity and wellbeing.